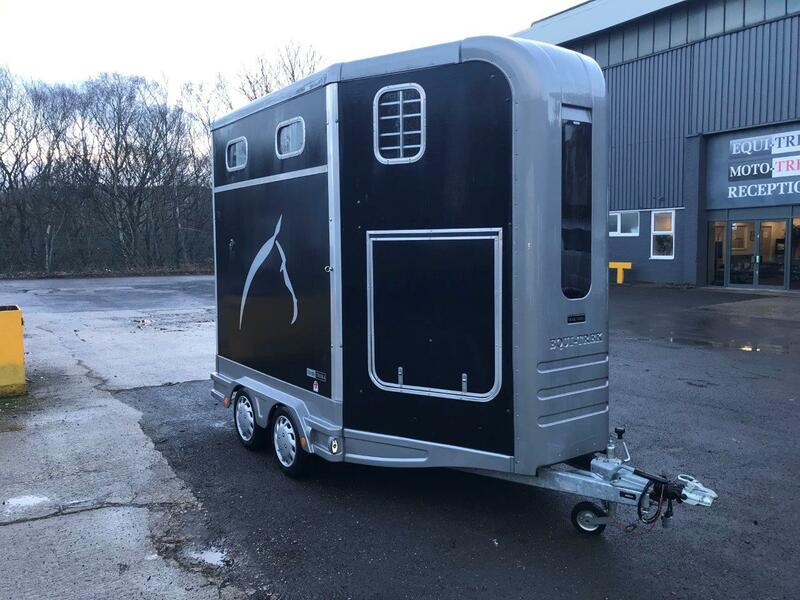 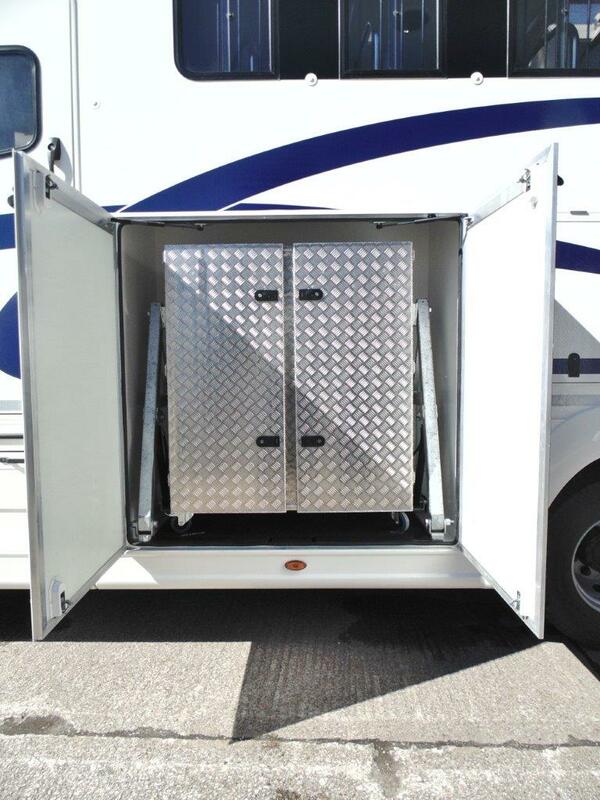 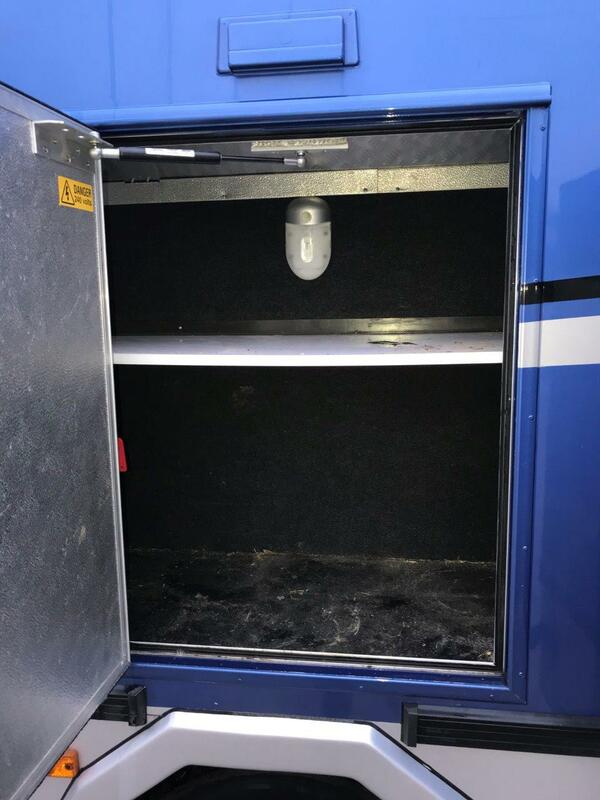 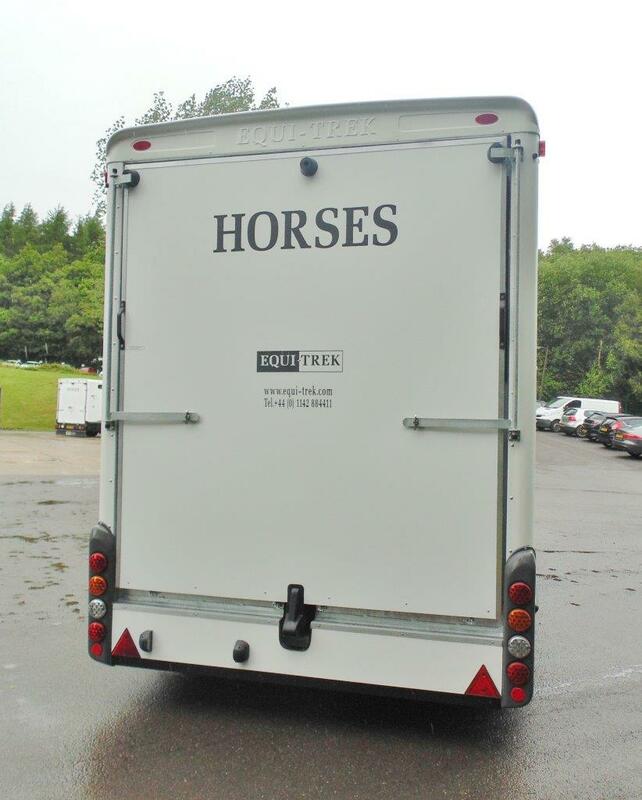 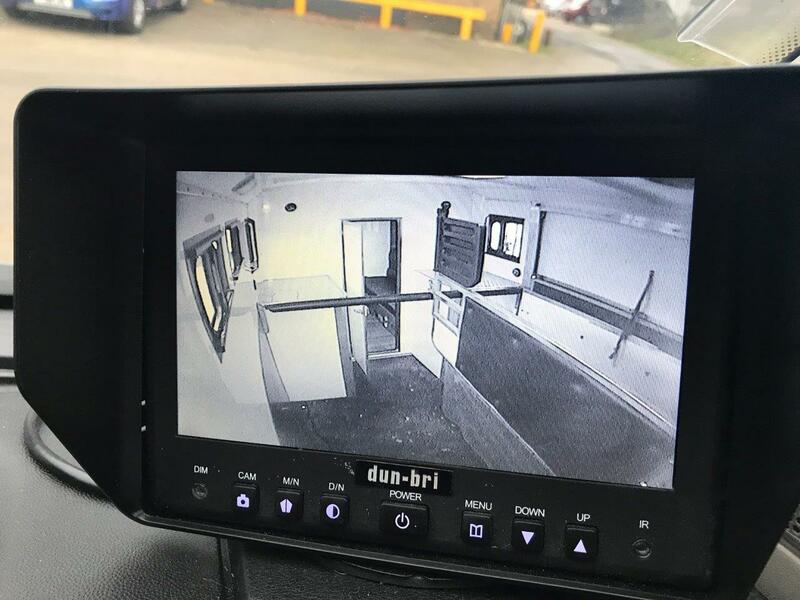 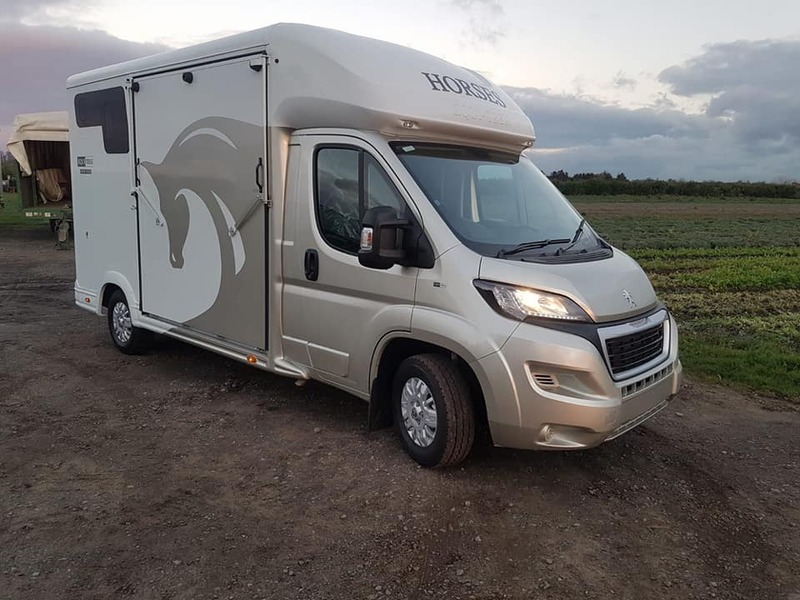 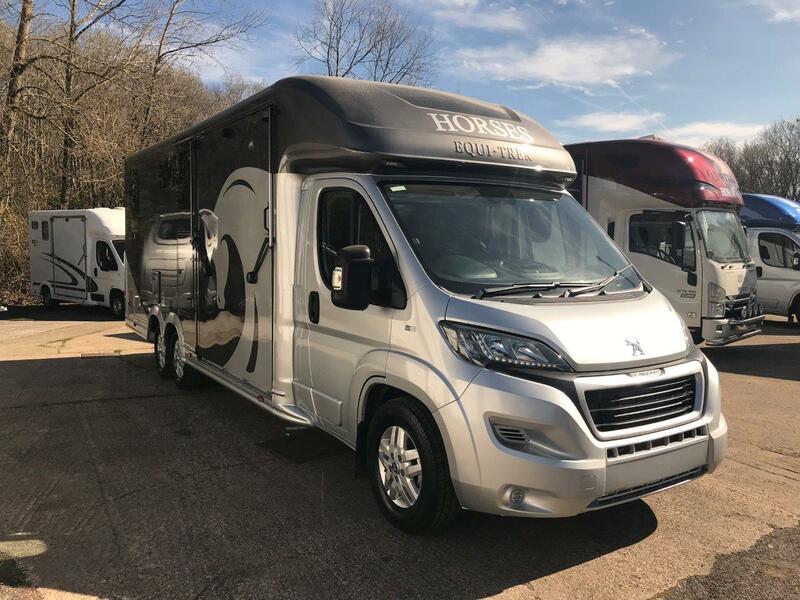 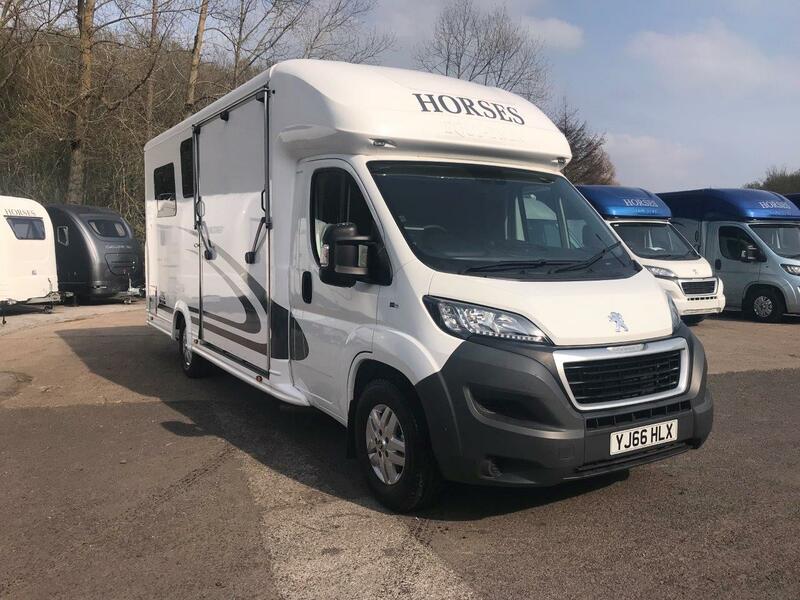 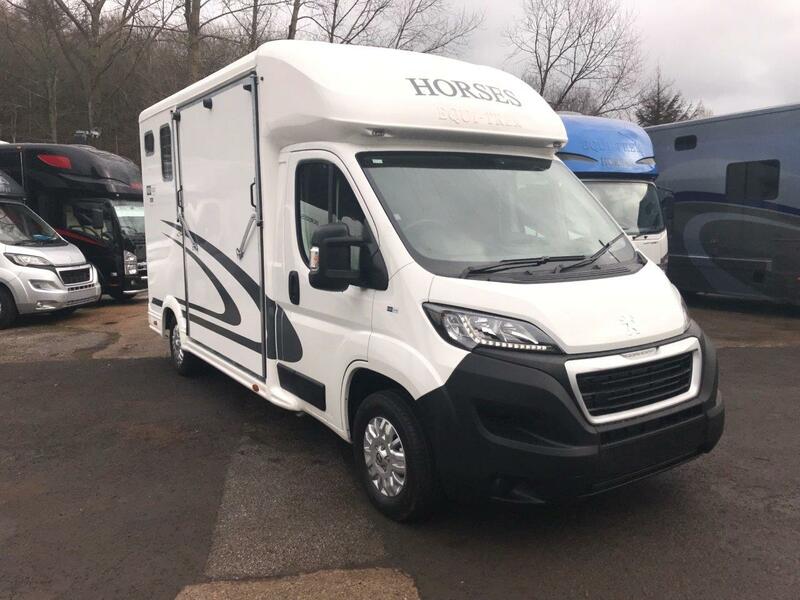 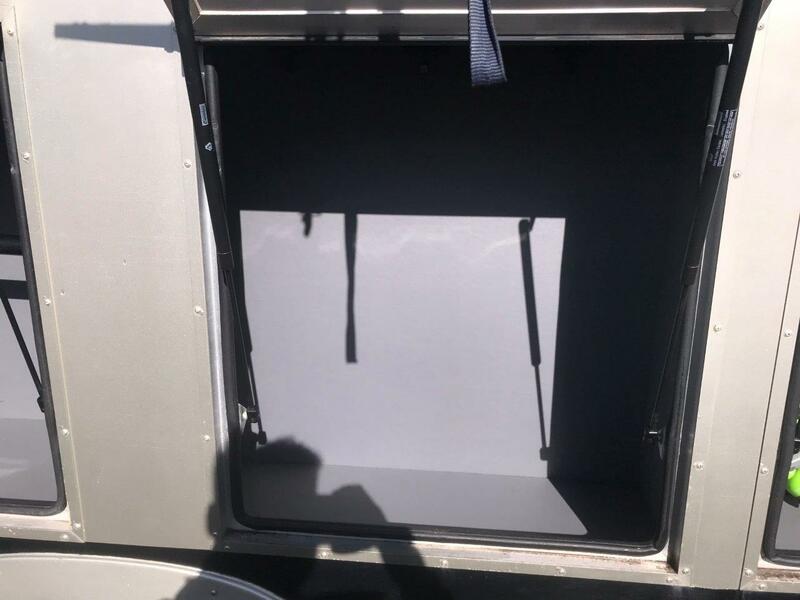 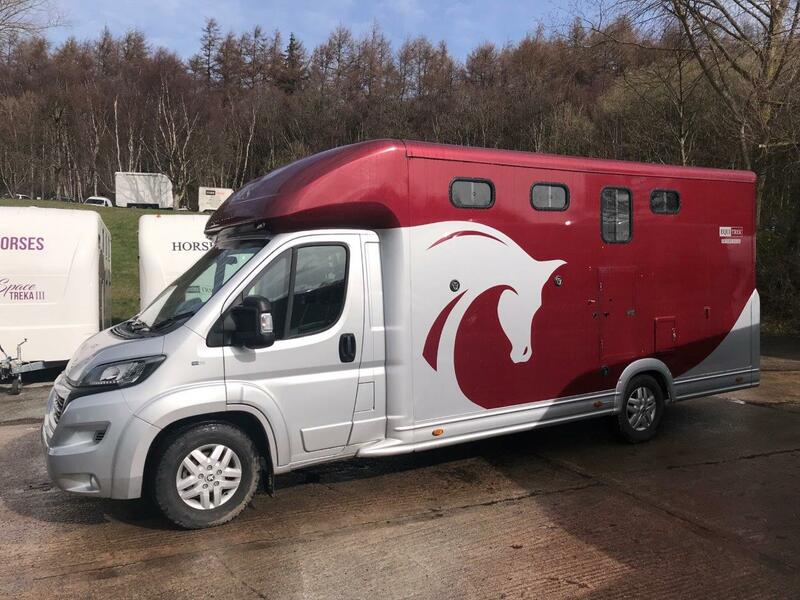 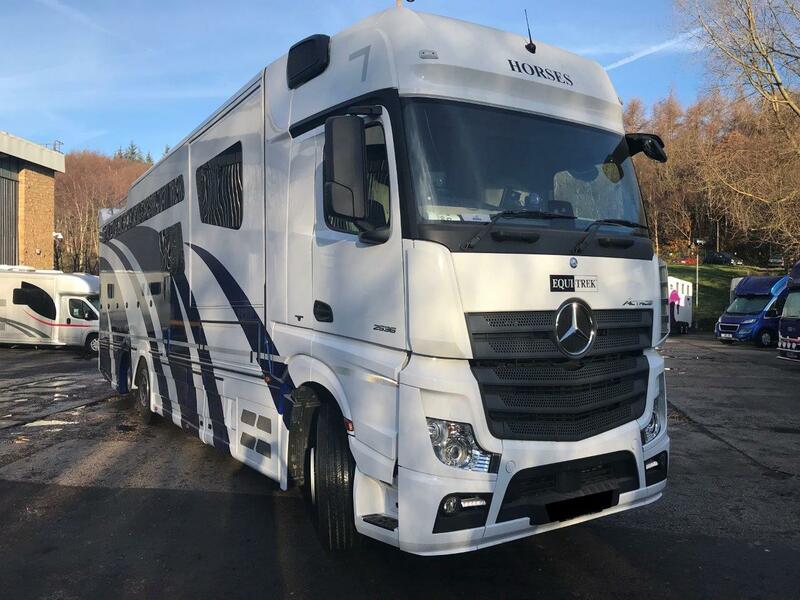 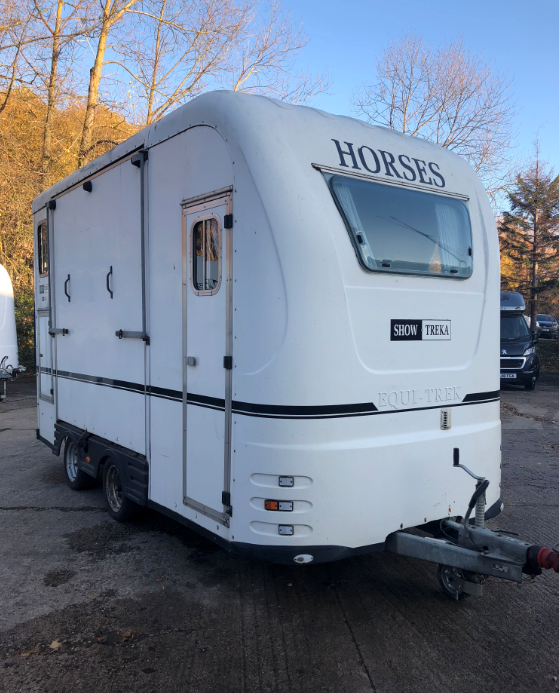 Equi-Trek are delighted to be in a position to offer fantastic finance packages for both private and business users looking to fund the purchase of a horse transportation. 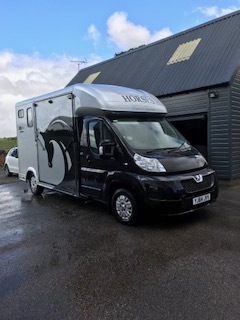 With a 20% deposit requirement and repayment periods flexible to meet your needs we can make your horse transportation affordable. 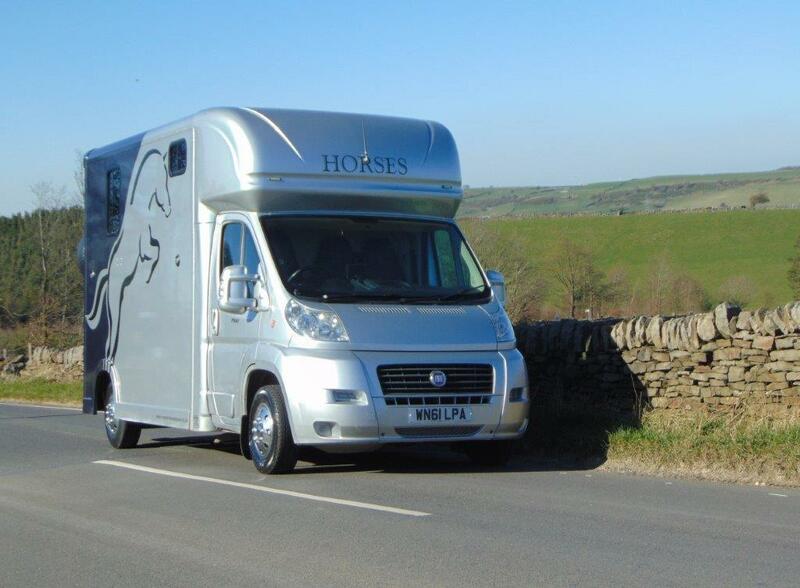 Use our calculator to receive a guide price on Hire Purchase up to a term of 5 years. 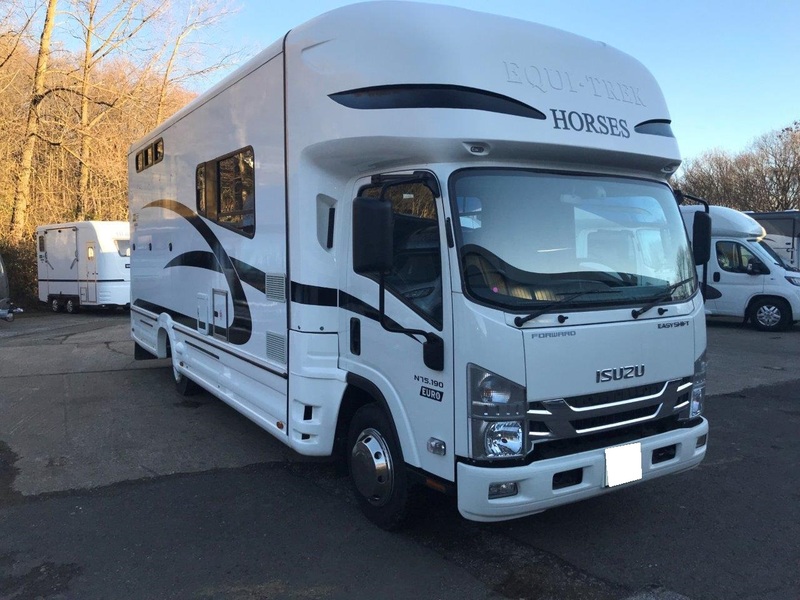 We can provide further Hire Purchase options on request including spreading your payments over a longer term.